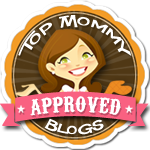 Posted in Children's Products, Kids, Pinterest Awesomeness. 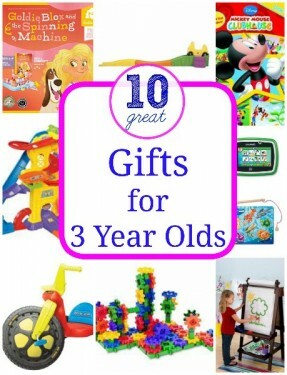 Tagged 3 year olds, 3rd birthday, arts & crafts, birthday presents, Easel, gears, gift ideas, gifts, Goldie Blox, leapPad, presents, puzzles, Toys. IKEA is an awesome day trip with kids. 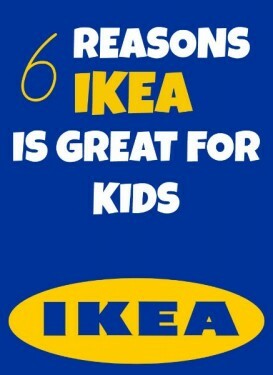 Here are my top 6 reasons why I love going to IKEA with kids. Posted in Family, Family Day Trips, Mom Stuff. Tagged Easel, Free, IKEA, Kids, New Haven, stores, Winter Activities.